Within 24 hours upon its release, the video went on to garner 10 + Mn views which went ahead to create multiple records. It also garnered A historic 52 M+ reach on social media; Highest ever for a making video in 24 hours. 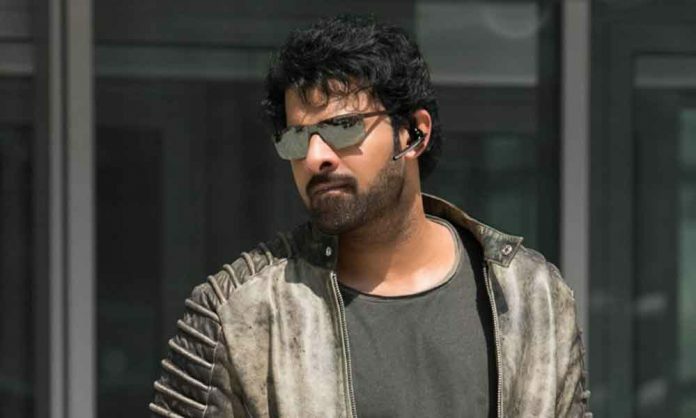 The video not only reveals Pan-India superstar Prabhas’s all new, uber-stylish look from the film but also gives a little preview of the Abu Dhabi schedule, where the Saaho team shot for one of industry’s most expensive, multi-crore action sequences.